Early in my career I had the pleasure of working closely with Elena Romero, a fantastic people leader who is one of my key mentors. Elena’s advice has stuck with me, and is the foundation of my philosophy around employee recognition: simplicity, consistency, and authenticity. Recognition matters to employees. 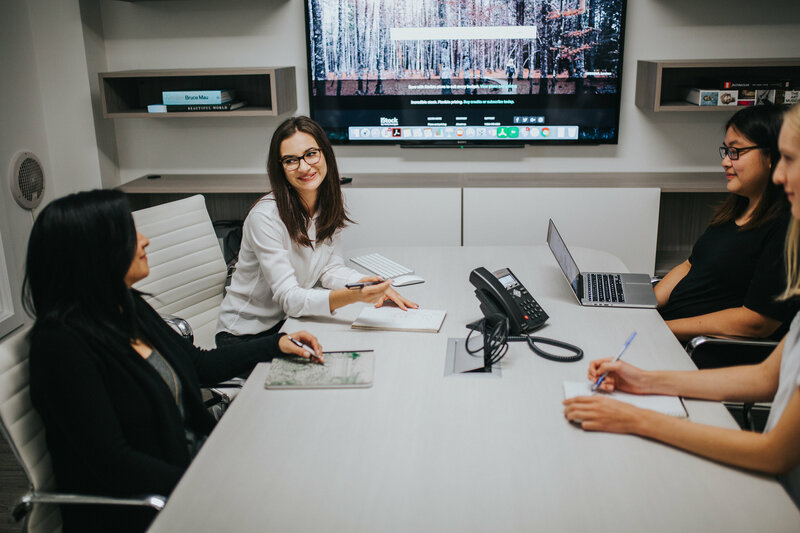 According to a Gallup report, 80 percent of employees said recognition is a strong motivator of work performance and 70 percent said they would work harder with consistent, frequent recognition. Engaged employees perform 20 percent better and are 87 percent less likely to leave their organizations than employees who are disengaged. Why is recognition so hard to do well? Businesses of all sizes and stages of growth struggle with developing a recognition program that is authentic to their organization, consistent across business leaders, and realistic with their budget. One of the challenges with recognition is scalability, particularly for high growth businesses. How do I develop an employee recognition program that actually works? Goal: Your strategy and goals are your organization’s rallying cry. When deployed effectively, your recognition program can help to drive the right results with your team. Consider what you are hoping to accomplish through your employee recognition program. Budget: Establishing a realistic budget helps you determine the rewards you can offer. Consider your organization’s size and growth trajectory, developing a recognition program that will scale. Buy-in: Leaders at all levels of your organization must be bought-in to the importance of recognition, and on-board with the program you create. Style: Your organization’s culture will intimately inform the style of your recognition program. This is particularly true for factors like the appropriate delivery method, frequency, and visibility. Stay authentic to your culture and leverage your values! Criteria: Set expectations and clearly define what success looks like. People are motivated when they understand what they are working towards, and what they need to accomplish to earn recognition. Develop criteria that is inclusive. This also helps with perceptions of objectivity and fairness. Measurement: By establishing your metrics at the outset, you can better measure and iterate your recognition program. Metrics allow you to evaluate whether your program is helping to effectively move the dial on achieving your organization’s goals. Our recognition program was born organically. As an organization, we value impact and results rather than inputs. We also believe in the importance of driving collaboration, leadership, and peer recognition. 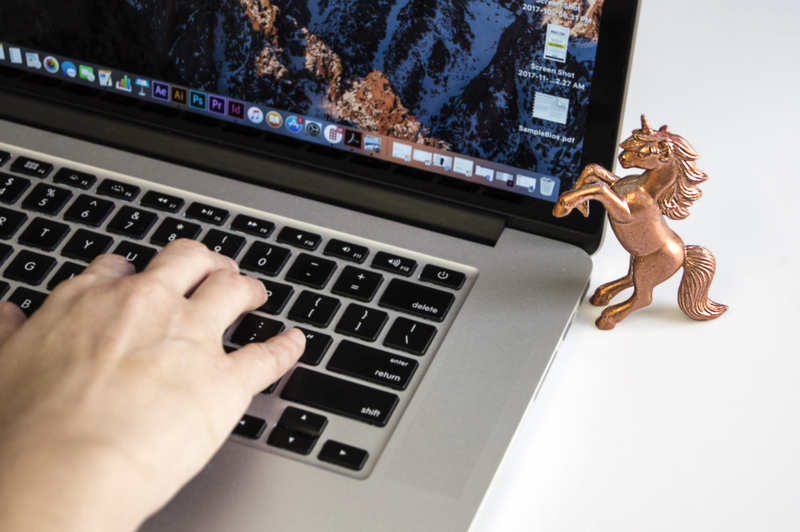 If you look closely you will find unicorns hidden throughout our website and brand collateral – in our world, the unicorn has become symbolic. 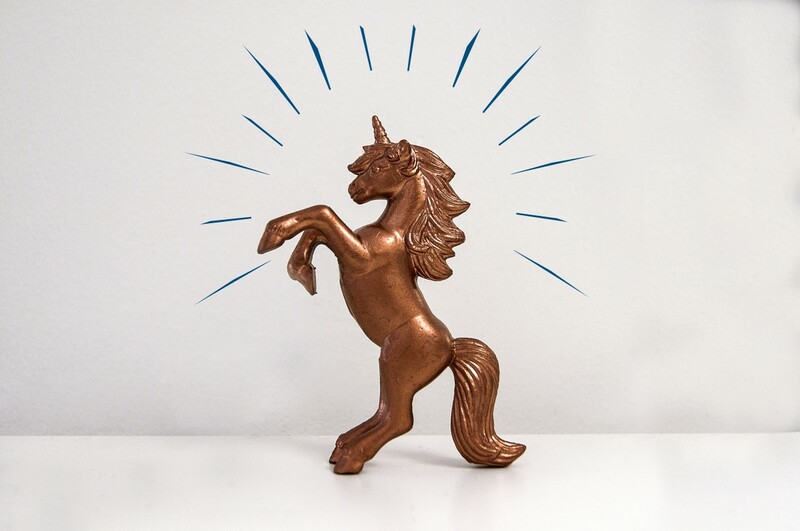 Our Golden Unicorn program is all about catching people doing things right and recognizing excellence, often. How does this work? We kept it simple: when you catch someone doing something great, you perch a little (rose) golden visitor on their desk in recognition! Our employee recognition program is simple, frequent and authentic to our culture. It encourages peer recognition and celebrates impact. How do you recognize your team?